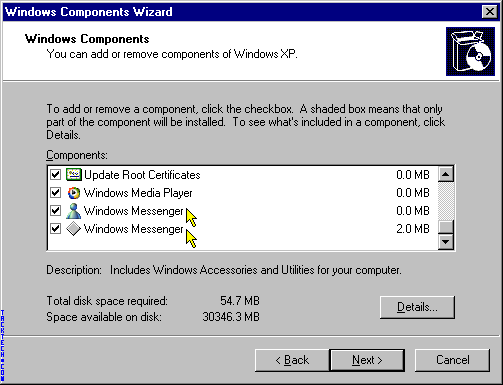 Removing MSN Messenger from Windows XP (Updated) (Windows XP) - TACKtech Corp. 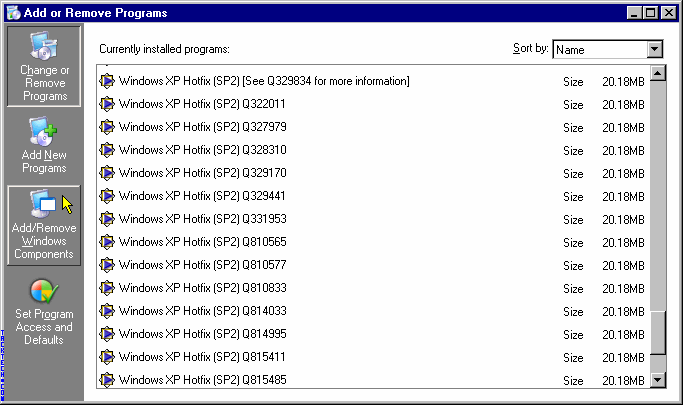 If you want to remove MSN Messenger from Windows XP and can't seem to find it in the Add/Remove Programs. You need to edit one file to have it displayed in Add/Remove Programs. There is a couple ways to uninstall MSN Messenger. One way is too run this command from Start | Run. 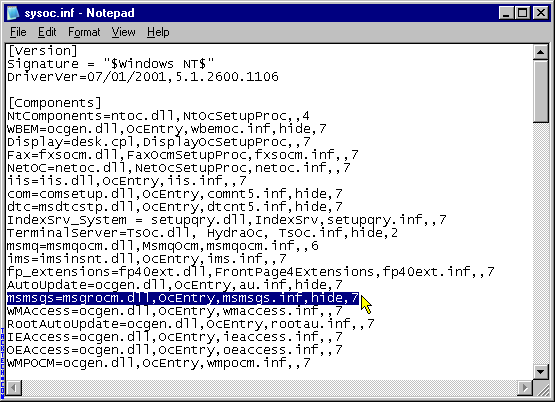 Edit the file with notepad. 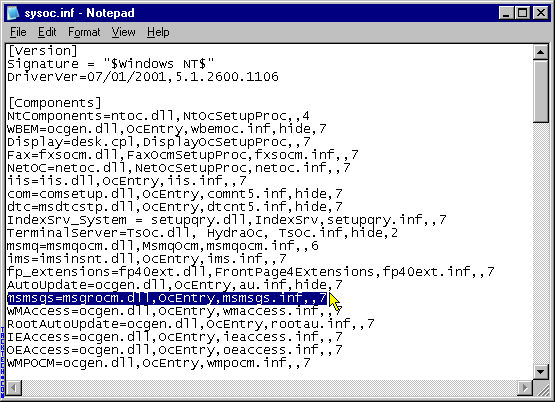 Click on Add/Remove Windows Components and you can remove MSN Messenger. There is two services to remove everything. You can now remove both services. They have a bug with the check boxes but it still works.